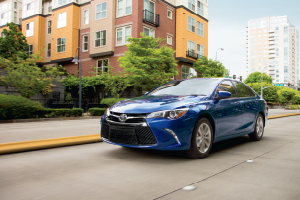 Click to access current standard fleet. Click to access vehicles currently in the Hertz Dream Cars Collection, Hertz is proud to offer this stunning selection of the world’s finest sport and luxury automobiles for rent at select locations. Click to access vehicles currently in the Hertz Adrenaline Collection, head-turning, heart-pumping specialty performance versions of five of the most popular muscle cars on the road today. Click to access vehicles included in the Hertz Prestige Collection, a unique line of high-end, luxury vehicles that can transform an ordinary business or leisure trip into a very special one. Click to access European Fleet Guide. Each Hertz car group may contain several different makes of car of similar specification. 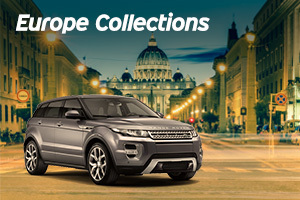 Click to access vehicles included in the European Prestige, Green and Fun Collections.